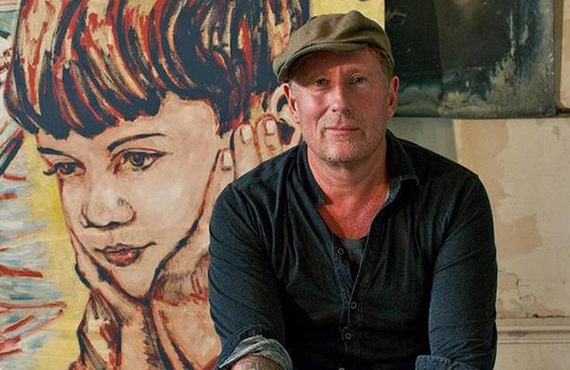 David Bromley was born in Sheffield, England in 1960 and he came to Australia as a small child. He has had exhibitions in Sydney, Brisbane, Canberra, Hobart and Adelaide since the mid-1980s. He has had portraits hung in the Archibald prize, Art Gallery of New South Wales in 1999 and 2001, and is represented in numerous corporate and private collections throughout Australia and overseas. To put things into perspective, everything you said would happen, did, and everything you said you would do, you did. I’d like to congratulate you both on such a wonderful experience.